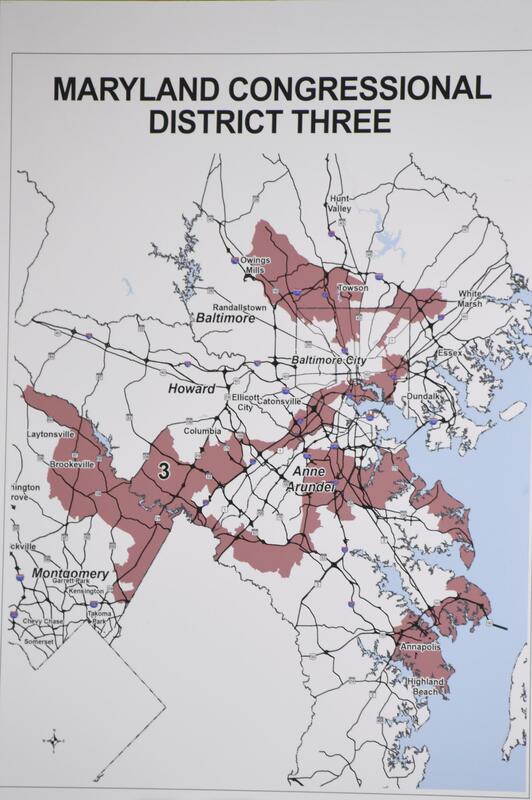 Maryland's third congressional district, redrawn in 2011, has been compared to a "broken-winged pterodactyl" and "blood spatter from a crime scene." The legislation only takes effect if Pennsylvania, Virginia, New York, New Jersey and North Carolina pass similar bills. 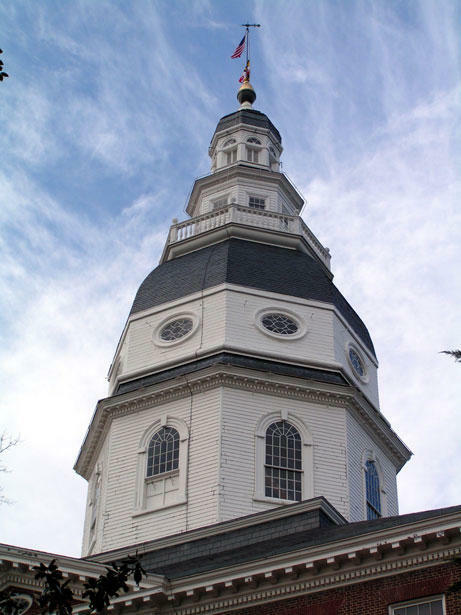 All of these states, like Maryland, have split-party control, with a governor from one party and one or both chambers of the legislature controlled by the opposite party. 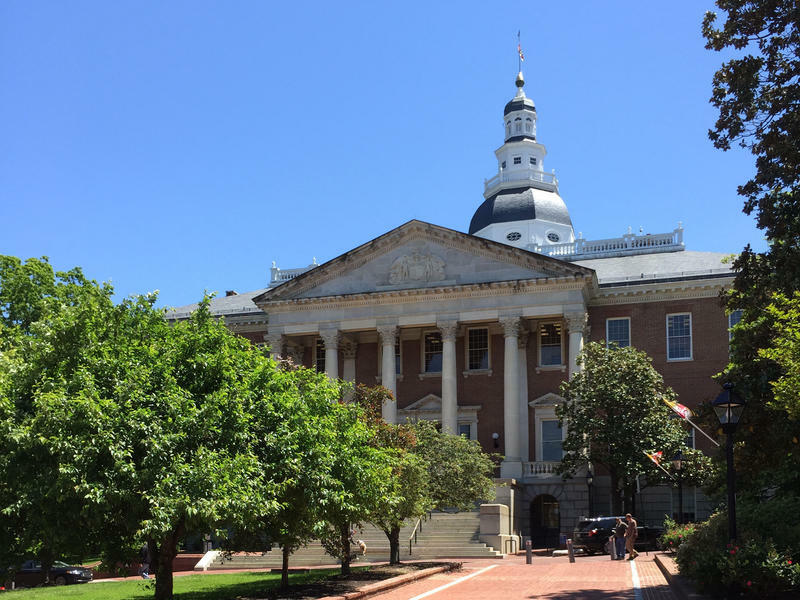 On the Senate floor Tuesday, Montgomery County Sen. Craig Zucker described the bill as a compromise. 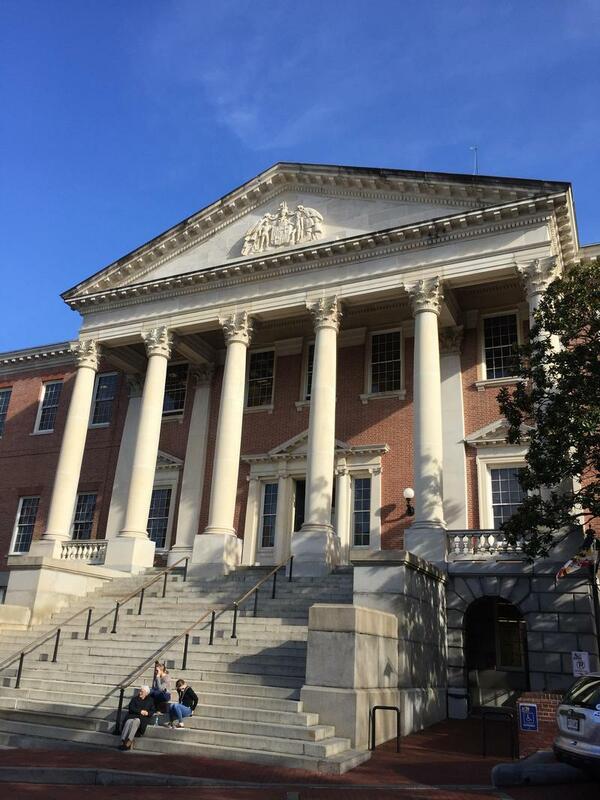 He said it strikes a middle ground between Maryland fixing its districts solo and Congress taking action. But Senate Minority Leader J.B. Jennings, who represents part of Baltimore County, questioned that logic. The bill is sponsored by a majority in the Senate and has been backed by the leaders of both chambers.